Review grid n1 & n2, in class assignment. Project 1: Multi-column grids is due. Class review of work. Introduce Project 2. Setting up your document, master pages, margins, and footers. Part 1: Bring in your favorite magazine, a pencil, and 6 differently colored pencils (or crayons or markers). Part 2: You will be creating a 6 page magazine article (5 pages for the article and one full-page ad) for a fictitious magazine. Your project will be due the week of May 14th. You will be choosing one of the three given topic options for subject matter/text. 1. 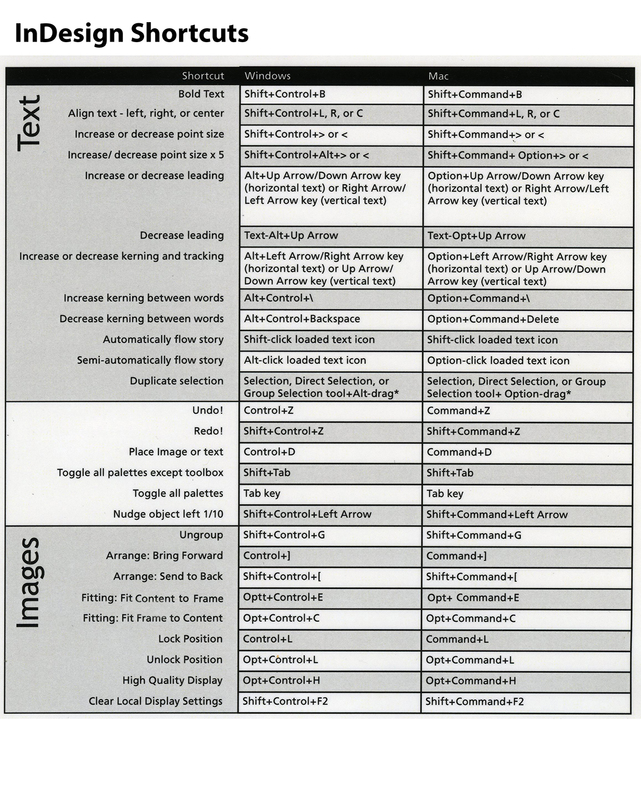 Set up a six page document (InDesign: facing pages, Start page # 2) : Page size — 8.375” x 10.875” with .125” bleeds. 3. The second page of your 2 page spread should be the beginning text of your article (roughly 3-6 paragraphs depending on the length of the paragraphs). 4. Pages 3-6 should contain the rest of the article (using a multi-column grid) and one full page ad, using a manuscript grid (we will be working on the ad later on in the quarter, so for now, just place a big grey box on the page where your ad will be located). For next week: Focus ONLY on the first opening spread of your article. This spread will be using a combination of columnar and hierarchical grid structures. Keep your mind open to using custom lettering or adapting letterforms. 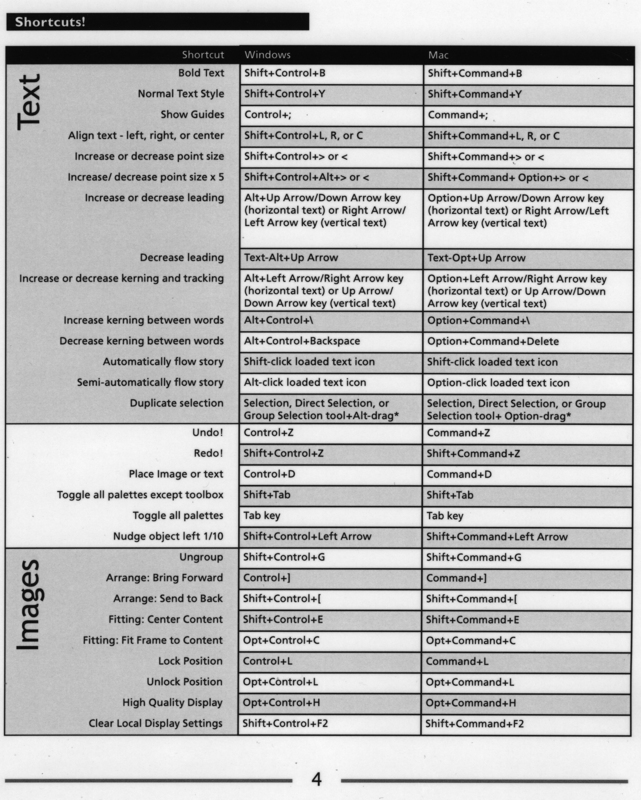 Pay attention to potential alignments between your text and your image, positioning/grouping, and scale relationships. Strengthen your hierarchy and emphasis through micro-typography choices: size(s)/nesting type, case (upper/lower), style, weight, letterspacing/kerning/tracking, and leading and line length. Next week, we will be having a work-in-progress review for your article's opening spread. Choose one of the 3 given topics and choose only one of the ads for your magazine layout.